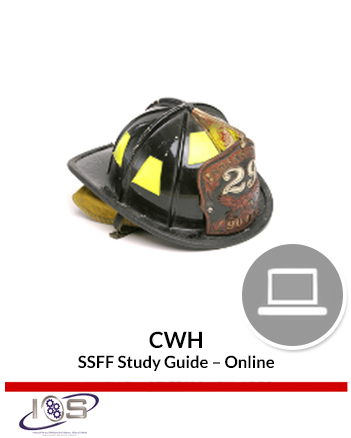 The CWH Selection Solutions Study Guide contains critical information about the CWH Selection Solutions Firefighter Exam that will allow you to prepare for the test-taking experience, hone your cognitive skills, minimize test-related anxiety and ultimately perform at your peak level. 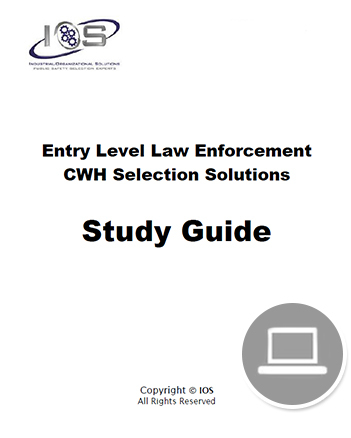 The CWH Selection Solutions Study Guide contains critical information about the CWH Selection Solutions Firefighter Exam that will allow you to prepare for the test-taking experience, hone your cognitive skills, minimize test-related anxiety and ultimately perform at your peak level. Purchasing this product will give you immediate access to a PDF/eBook version of the material. Please note that online products are not downloadable and expire 365 days from date of purchase. Before you purchase an online product, click here to view a sample of this file format. 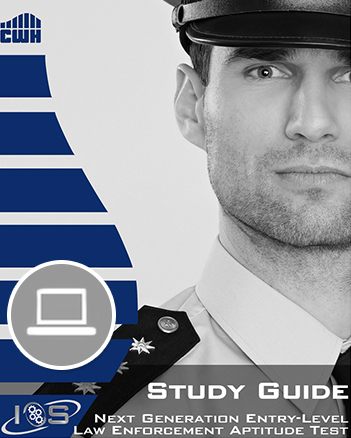 We recommend printing the sample study guide to ensure your printer is capable of printing this file format. 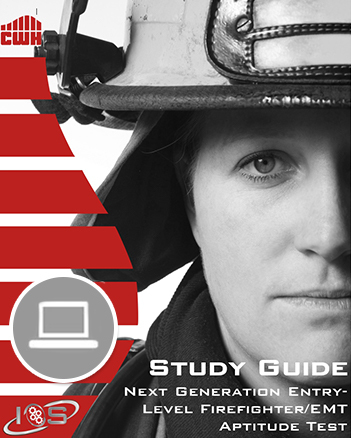 If you cannot view or print the sample study guide, please contact us for assistance. Online products are currently not compatible with smart phones.